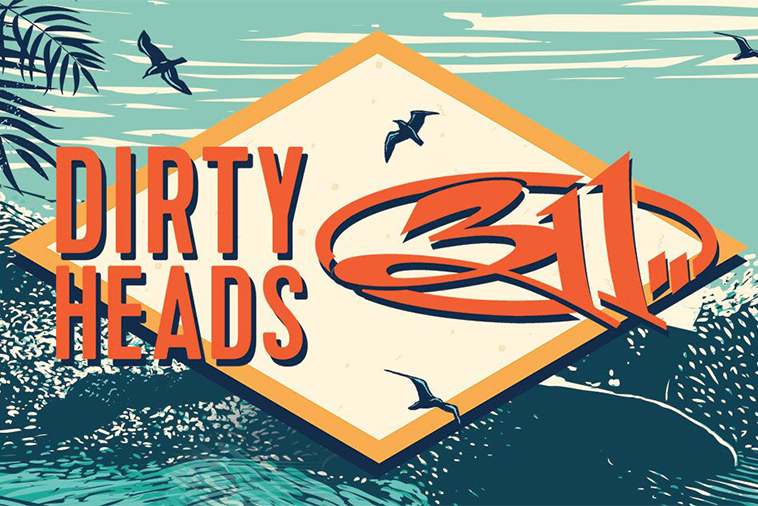 Win Pit Tickets for Dirty Heads and 311! 91X is gonna put you up close and personal with SoCal reggae favorites Dirty Heads and 311 with the Interrupters! They’ll be stopping by the North Island Credit Union Amphitheatre on Sunday, August 11th! Don’t want to leave it to chance? Tickets on-sale now! Real Local Winners! No Fake Contests!